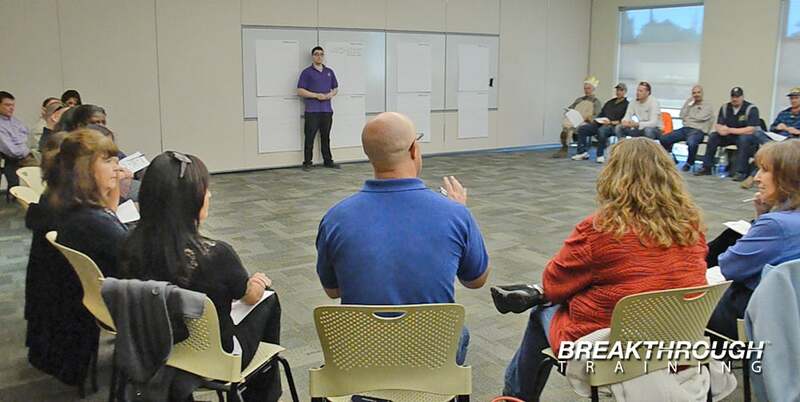 QM Resorts works with Breakthrough Training in Reno to provide customer service training for all departments in the company from accounting to maintenance to front desk to maid service. The program focused on delivering exception customer service to guests that vacation through and with QM Resorts. During the program a customer service plan was developed for all employees to follow. Employees had the opportunity to get to know other people in each department and learned in greater detail on how each department must be committed to providing customer service that guests rave about.